Restorsea is featured on Hello Glow.com in an editorial titled, “Overnight Beauty Repair for Every Budget and Every Skin Type." 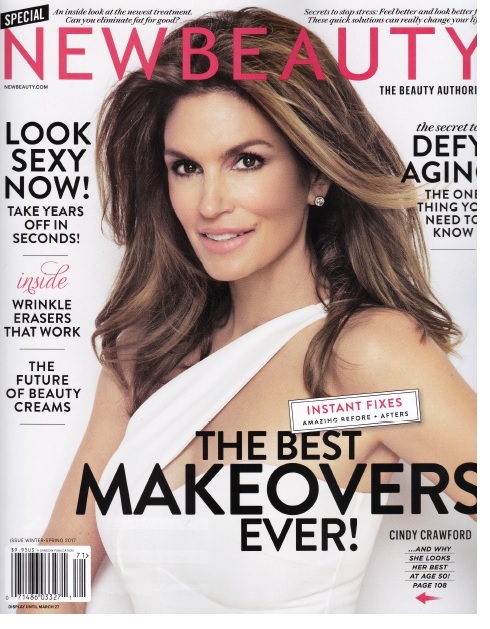 Restorsea is featured on New Beauty.com in an editorial titled, “Are Night Creams more effective than Day Creams." Link to New Beauty website here. 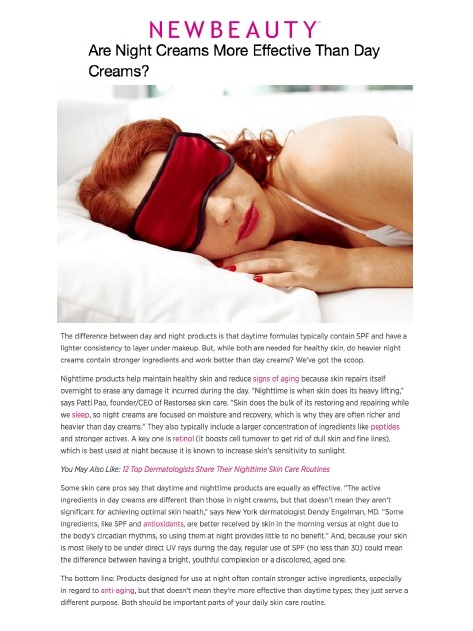 Restorsea is featured on New Beauty.com in an editorial titled, “Are Night Creams More Effective Than Day Creams?."